Being differently abled is not a choice, however acceptance certainly is. And the youth film studio of Yash Raj Films, Y-Films, launched India’s 1st Isspeshal band, the Red Label 6-Pack Band 2.0 comprising of 6 teens between the ages of 13 to 18 [3 girls, 3 boys] with special needs but incredible music skills, drive and passion in partnership with Brooke Bond Red Label with exactly that as an agenda. To build awareness and acceptance on Mental Health & Disability. 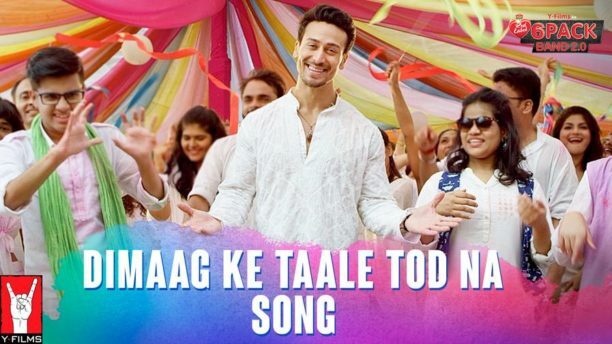 And now Bollywood Superstar Actor-Dancer-Youth Icon, Tiger Shroff has joined hands with them to get the message out there to as many people as possible. 15 queries in 0.583 seconds.